This green tea is grown at 700 meters above sea level. 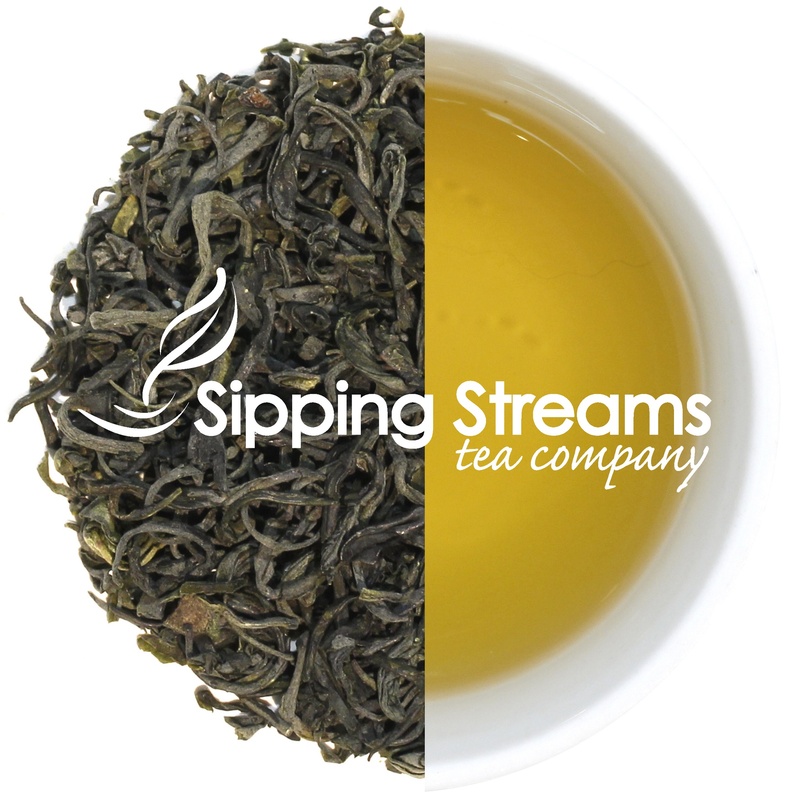 Imperial Mao Feng Green Tea is plucked when the leaves are at a very young stage with only a bud and a single unfolding leaf. This tea has a sweet magnolia like fragrance. When infused in hot water this tea produces a clear liquid with a lightly sweet taste and a fresh floral fragrance.